Renewable energy now employs 10.3 million people globally, a 5.3 per cent increase from 2017, with solar energy being the largest employer. Predictions are now being made that renewable energy will be as cheap as oil consistently by 2020. Similar predictions were being made in towards the end of 2014. Solar energy, in particular, was getting to a level where it could compete with oil prices at the time. 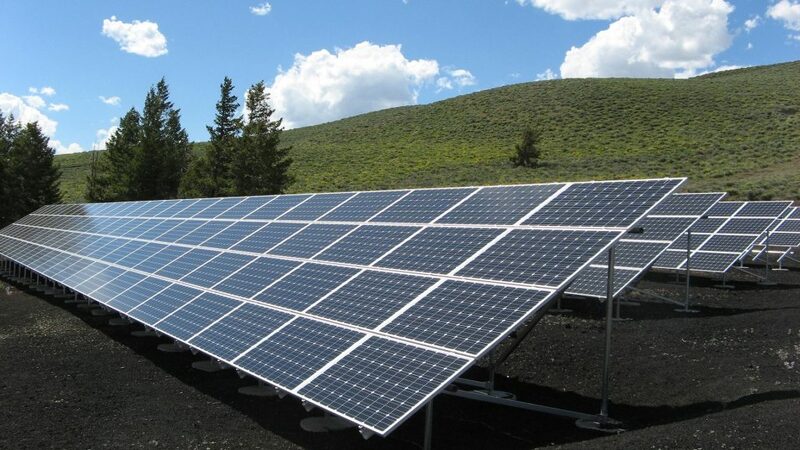 A recent report from the International Renewable Energy Agency (IRENA) stated that solar PV module prices had dropped by 75 per cent between 2009 and 2014. The report also states that the average cost of electricity from many renewables was in the same or lower range than estimated costs for fossil fuel-fired electricity generation in 2015. But in mid-2014, oil suddenly began to drop to its lowest cost in years. Within 18 months it fell by 75 per cent, down from $110 a barrel to below $27. There were a variety of factors for this sudden drop. High levels of oil consumption and conflict in the Middle East led to higher prices in the early 21st century. New companies began to drill in new locations to improve supply and by 2014, supply was exceeding demand. Saudi Arabia wanted to drive out other producers within the industry, such as the US fracking firms, but these companies chose to take the price hit to maintain control of their wells. However, it is rather coincidental that this sudden drop took place as renewable energy costs began to rival non-renewable sources for the first time. Many people will compare energy options by their cost, so it can be argued that similar to how Saudi Arabia was trying to drive out its competition through lower costs of oil; the decision would also undercut the renewable energy industry, halting its growth. 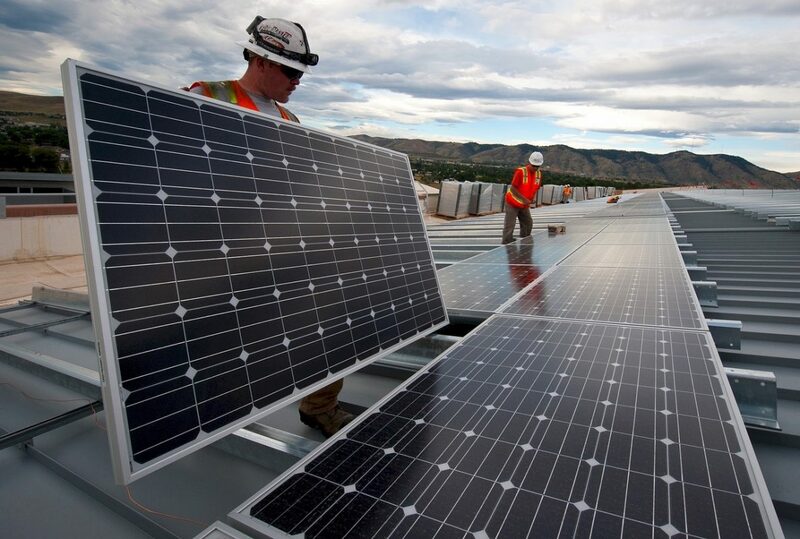 And there are reasons for these industries to fear the rise of alternatives like solar energy. Renewable energy sources pose a risk to companies because there is less control of supply in the hands of the distributors. While oil and solar energy have separate markets, it competes directly with gas in generating power, and gas prices are heavily linked to oil prices. The oil crash caused gas prices to drop substantially in the same period, for example. The simplest way to compare energy options is by looking at their average cost. The sudden drop in oil prices looked like it would hamper the growth of renewable energy globally. But despite this extreme drop in oil prices in recent years, solar energy, in particular, has continued to decrease in cost and has gained increased investment. One reason this occurred was due to large investments by countries. China has been one of the largest investors in clean energy in recent years, focusing on wind and solar development while reducing its reliance on coal. Many countries have continued to invest heavily in renewable energy in order to meet the demands of the Paris climate accord. For example, 140 countries have listed expanding renewable energy into their Nationally Determined Contributions. Due to the push from governments towards renewable energy, there has been a large increase in corporate support. Many large companies are seeing the benefits of renewable energy investment, and over half of the global industrial companies are supporting emission reductions in line with the Paris climate accord. In the past, renewable energy has been looked on as expensive, inefficient, and lacking in financial support. The last few years have shown that it is capable of meeting growing energy demands, and government support have built confidence in corporations and investors. 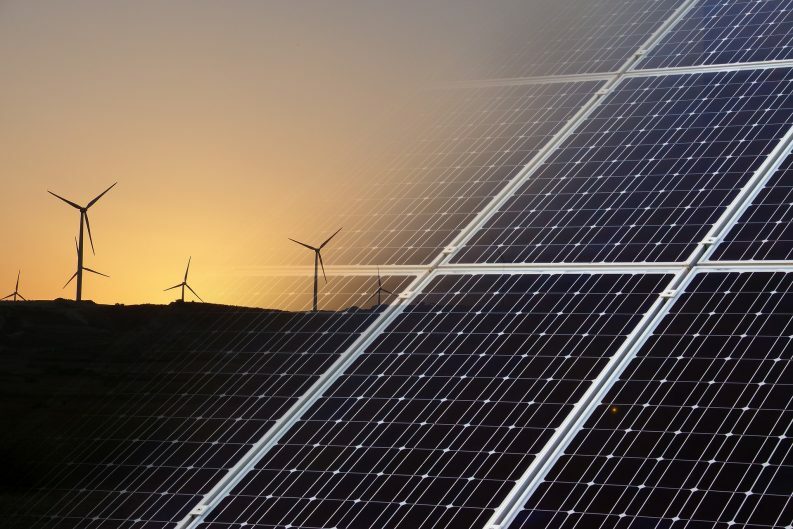 Citigroup said in recent years that the current battle between cheap oil and renewables is so fundamental, that it will define the future of energy. There are still a variety of obstacles for renewable energy to overcome in the future. Poor energy storage is something that solar energy has struggled with for years, and despite increased investment, it is still failing to reach the investment goals of the Paris climate accord. However, renewable energy has become a clear contender in the last decade. But change has to come from the top for there to be a lasting impact. If governments continue to improve their focus and investment on renewable energy, it will allow corporations and investors to do the same. Leigh is a final year Journalism student at DCU with interests in the environment, radio presenting and film reviews.